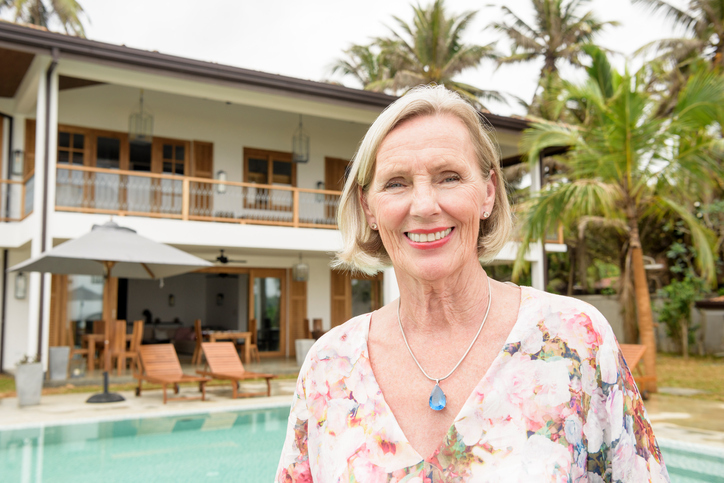 Even In Retirement, There Are Plenty Of Opportunities To Consider. Retirement! You’ve finally reached the destination you imagined for decades. But upon reaching this milestone, what else would you need to think about estate planning for? For one, retirement is now a potentially longer horizon than it was for past generations, and your life in retirement could look very different as you move from 65 years old to 80 to 95 and beyond. Benefits can depend on what you’ve put together and accumulated over time, but issues can still arise involving Medicare or Medicaid, veteran benefits, pension benefits, social security, long-term care and annuities. Planning in the post-retirement years will need to address the state of your income (including from any work, income generated from investments, etc. ), what type of lifestyle you’ll be able to support, and more.  It’s time to ensure that your estate plan makes things easier for family members to help out if a disability arises, and to have a clear picture of your wishes. For example, perhaps a plan was put together years ago to divide everything equally among your children. But if one child did well financially while another child has special needs, an even distribution may no longer be optimal. So it may be worth re-evaluating your needs and those of your family. We can then discuss updating your estate planning documents so that they reflect your needs and wishes. Do you own a home or other real estate? Is it advantageous to you to keep it? If so, how is it titled? Will it be transferred through a spouse (if one is still alive) or the children? Will it have to go through probate, or is another mechanism in place? On the other hand, is it better to sell it in order to move into a smaller house that requires less maintenance and upkeep? Would that affect the current plan that’s presently in effect, and does it need to be brought up-to-date? The answer to these questions vary from person to person and family to family, but should be considered as a part of any planning. As you scale down in retirement, are there certain valuable possessions that need to be dealt with, such as vehicles, art, collections, etc.? If so, what steps need to be implemented to sell or transfer them, either now or in the future? The importance of healthcare planning increases with time. If there are going to be advanced directives, healthcare agents or someone providing support and assistance with healthcare matters, that should be built into your estate plan. Also, any arrangements for long term care and disability support should be confirmed. Finally, identifying a trusted advisor may help to ensure your best interests are upheld in any decisions or transactions which may arise. It’s also a good thing at this stage to address the kind of plans you’d like to have in place after you pass, such as specific burial space, memorial arrangements and more. You may not like thinking about that at this point in time, but it’s better that we talk it through and plan for it now rather than leave your family with a number of questions about your intentions. Finally, we return to the idea of preserving your legacy as it pertains to charitable activities and community involvement. It’s not just about the paperwork. It’s about the contribution you’re making and want to make – to your children and grandchildren, to other family members, to the causes you care about most and the groups that you’ve been involved with over the course of your lifetime, such as a community group, a research center, a place of worship, or other foundation. For all of these areas and then some, there are many opportunities to make a difference. Your estate plan can provide ways both to continue to support those organizations, and to potentially create tax benefits or other advantages for the estate and its beneficiaries. Is this truly the “last stage” of Estate Planning For Life?  Actually, in our view at Windy City Legal, there’s no such thing. That’s because as you’ve done so much to solidify your legacy, by now we should have a conversation with the next generation of your family about their estate planning needs as well. What do they want for their children? And their children’s future children? What plans do they want to put in place for today and tomorrow? Every generation deserves estate planning that’s customized around the stages of life. Let’s begin a conversation with those in your family about how Estate Planning For Life can help them, too.